For more than a decade, Ms. Goodman-Milone has been recognized as a contributor to the Letters to the Editor section of the Miami Herald. 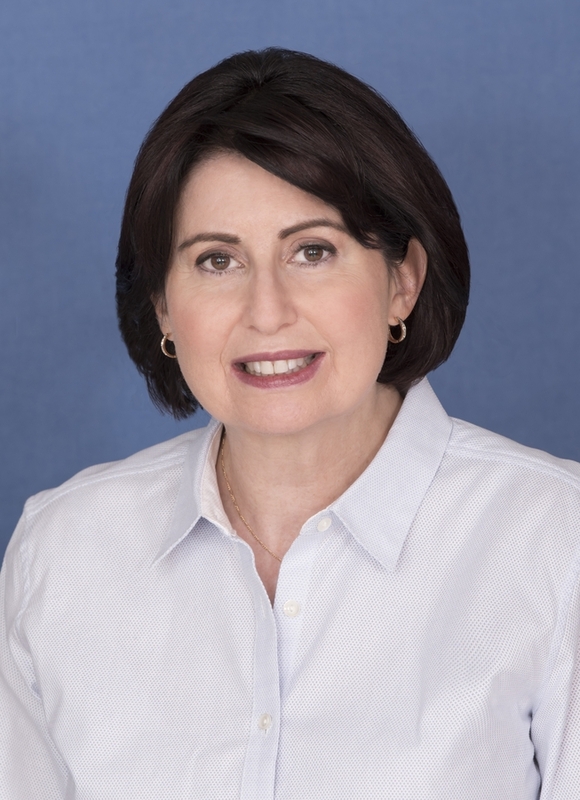 MIAMI, FL, March 22, 2019 — Connie Goodman-Milone, MSW, is a distinguished biographee of Marquis Who's Who. As in all Marquis Who's Who biographical volumes, individuals profiled are chosen from among a pool of the most prominent professionals and are selected on the basis of current reference value. Factors such as position, noteworthy accomplishments, visibility, and prominence in a field are all taken into account during the selection process.